In today’s edition of ‘feel old yet?’, it’s been revealed that Apple released their very first iPod exactly 17 years ago. In October 2001, the late Steve Jobs took to the stage at Apple Town Hall in California to announce the latest release for the company. Jobs described the iPod as a “quantum leap forward in technology”. 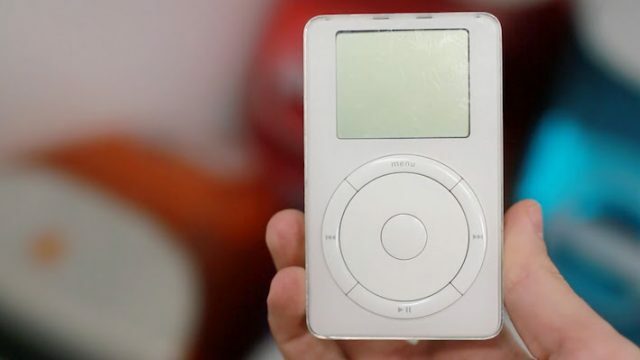 “With iPod, Apple has invented a whole new category of digital music player that lets you put your entire music collection in your pocket and listen to it wherever you go,” Jobs said in a press release for the product. The first iPod not only revolutionised Apple as a company, but ultimately changed the market for music-listening devices. It was revolutionary in its field and was instantly greeted with excitement from customers and investors. The iPod had 5 GB of storage, with a 1.8 inch hard drive. This was the smallest hard drive available commercially at the time. Its battery lasted for 10 hours, and prices started at $399. 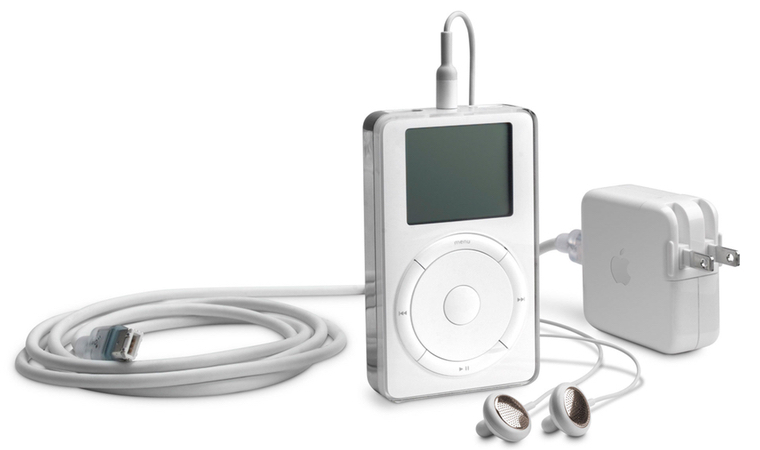 With the successful release and distribution of the original iPod, Apple continued to release new versions on a yearly basis. Now, iPods are still in circulation but Apple retired the iPod Nano and Shuffle last year. The only iPod available for purchase is the iPod Touch, but it is less commonly used due to the music functions available on the iPhone. Despite being discontinued, it’s clear that the iPod will live on for a long time in the archives of Apple and our distant memories. 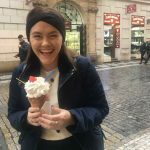 Don’t forget to follow us on Facebook and Instagram, and stay tuned for more Aussie Gossip!